Syfy’s Supernatural Series Dominion Casts Three! Christopher Egan, Tom Wisdom and Alan Dale have been cast in Syfy’s pilot for the supernatural series Dominon, based on the movie Legion – which was about a war between angels and humanity. The series is set twenty-five years later on a world that has been ‘catastrophically transformed’ by what has come to be known as the Extermination War. Egan will play Alex Lannen, an orphan with a rebellious streak – who may be humanity’s savior; Wisdom will be Michael, the greatest warrior angel – who sided with the humans, and Dale is Rysen, the general who led humans to eventual victory in the war. For more details, follow the jump to the press release. NEW YORK – September 6, 2013 – Syfy announces the first casting for its upcoming supernatural drama pilot, Dominion, with the signings of Christopher Egan, Tom Wisdom and Alan Dale. Produced by Universal Cable Productions, the pilot is set to begin shooting later this month in Cape Town, South Africa. 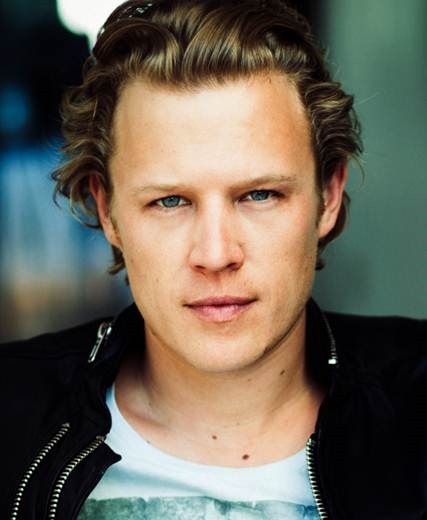 Among his long list of film and television credits in the US and Australia, Christopher Egan was the lead in Ryan Murphy’s pilot Pretty Handsome for HBO, and went on to star in the NBC series, Kings. He played the lead opposite Amanda Seyfried in Gary Winnick’s Letters to Juliet for Summit. Most recently, he starred in ABC pilots Poe, Beauty and the Beast, and Gothica. Christopher is represented by WME, Anonymous Content, and lawyer Karl Austen. 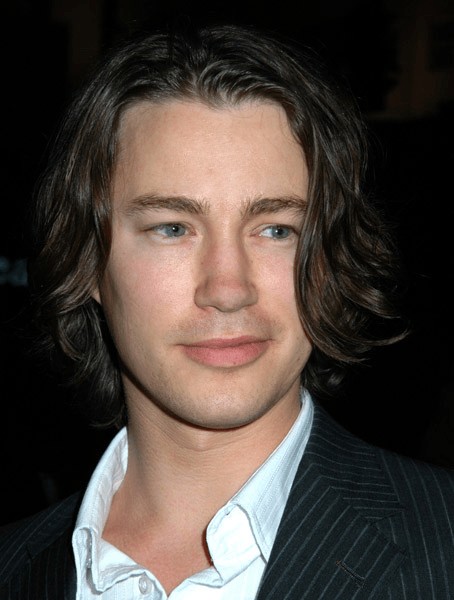 Tom Wisdom is a British theater, film and television actor. His feature film credits include 300, Pirate Radio, Sisterhood of the Travelling Pants 2 and The Lightkeepers co-starring Richard Dreyfuss. This fall he co-stars as Count Paris in Romeo and Juliet with Hailee Steinfeld, Paul Giamatti and Damian Lewis. Wisdom also starred in the U.K. television movie Sword of Honour and played a recurring role on the series, Above Suspicion. He is represented by UTA, Emptage Hallett, and Affirmative Entertainment. 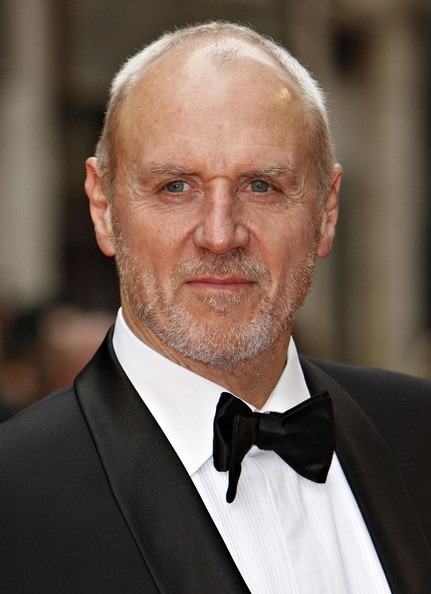 Born and raised in New Zealand, Alan Dale began his acting career in Australia. On American television he has played regular roles on The OC and Ugly Betty, as well as recurring and guest starring roles on Lost, 24, NCIS, Entourage, The Killing, Hot in Cleveland and Once Upon a Time. On the big screen he has appeared in the feature films Indiana Jones and the Kingdom of the Crystal Skull, The Girl with the Dragon Tattoo and Star Trek Nemesis. He can also be seen in the upcoming Captain America: The Winter Soldier and the independent film, Grace. Dale was also onstage in London’s West End production of Spamalot. Dale is represented by APA and Management 360. Bold Films is an independent production and film finance company dedicated to providing an artistic haven for filmmakers. The company recently wrapped its third production with Academy Award®-nominated actor Ryan Gosling on HOW TO CATCH A MONSTER. The film, which marks Gosling’s debut as writer and director, stars Christina Hendricks, Saoirse Ronan, Ben Mendelsohn and Eva Mendes. In October, the company will begin production on NIGHTCRAWLER, starring Jake Gyllenhaal and Rene Russo. Dan Gilroy wrote the script and is directing the film. Bold will also produce and finance WHIPLASH, the next feature from emerging writer-director Damien Chazelle. Bold will produce the film alongside Blumhouse Productions and Right of Way Films. Bold recently announced that the company is financing and producing THE COUP, starring Owen Wilson and Pierce Brosnan. The action thriller was written by Drew Dowdle and John Erick Dowdle and will be directed by John Erick Dowdle. Previous PostMachette Kills final Poster RevealedNext PostThe Fifth Estate’s Director and Stars: Why It Was Made!